We know that most homeowners are not experts in the remodeling business, that’s why we offer free design consultations that answers all your questions. When you're about to start your home remodeling project, you have lots of unanswered questions and many decisions to make that will be easier if you choose our free design consultation service. Some of these will be aesthetic, such as which color seems to go best with the art objects in your living room. Still other considerations will be more functional, like which flooring product will best withstand wear and tear over time. Many others are bound to be financial, such as whether or not to pay the extra cost for natural stone, or to choose some alternative product with better value. Whatever the questions and decisions you face, Carpet World Fargo’s experienced professionals can certainly provide the needed answers and guidance. Our friendly, knowledgeable interior design consultants are here to assist you. 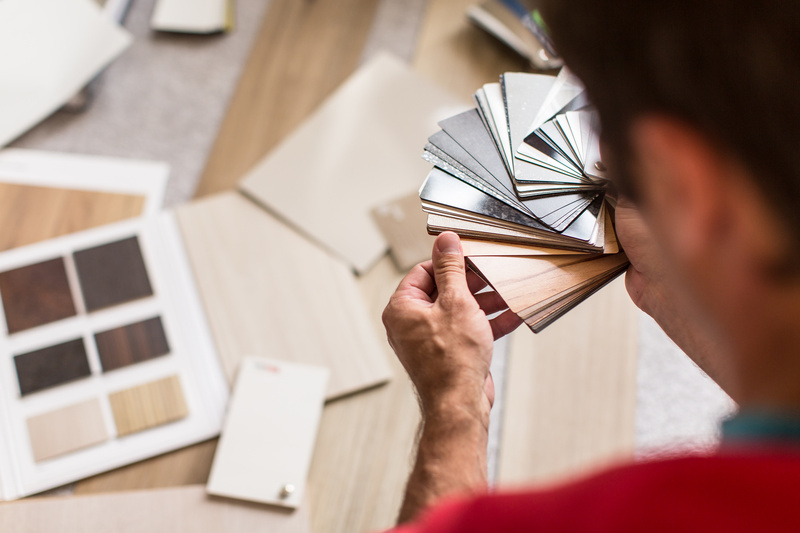 They can offer you suggestions about products and materials that will be a perfect fit for your lifestyle and which colors will best suit your home’s interior design. By planning with you in your home, our professionals can gain a first-hand feel about what your family will need and be most comfortable with. We don't suggest that you will ever become a guru in the home improvement industry from our free design consultation, but, after all, that’s our area of expertise. That's why we offer to share some of our knowledge with you during design consultation, so that you can make the difficult remodeling decisions with a lot more confidence. Each of our professional design consultants has knowledge both specific to our merchandise and services, and in the home remodeling business in general. There's no home improvement inquiry that we can't clarify to your satisfaction. Carpet World Fargo proudly services customers in Fargo-Moorhead, The Red River Valley of ND, Lakes Country of MN and surrounding communities. Call us for additional information or stop in at our Fargo showroom to arrange your design consultation at your convenience.